If you’re in marketing searching the right laptop for your everyday needs, then you have come to the right place. There is a wide range of high-end branded laptops available at hefty discounts. However, the discounts are only available for a limited time so do take note of it and act fast. 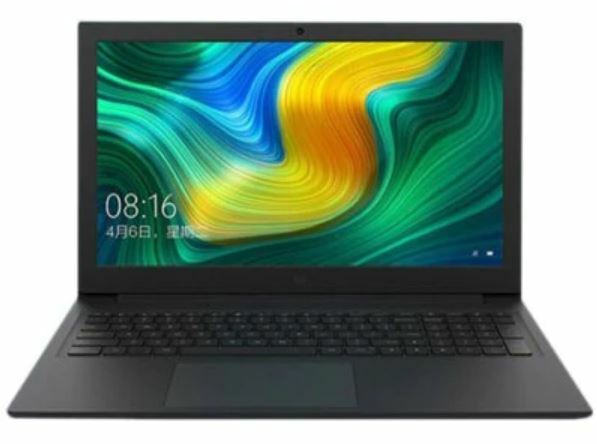 Our list constitutes of the Xiaomi Mi Notebook, Xiaomi Mi Notebook Air, MSI GV62, ASUS FX80GR8750 and much more. Check them out. As we have mentioned earlier, there are a bunch of latest laptops available at discounts. Also, be sure to note that since only limited quantities are available, it would be wise to go ahead and proceed to check out as soon as you have decided. Now let’s get to the discounts. If you’re looking for a portable machine with ample power to get you through the day, the Xiaomi Mi Air is the right notebook for you. With a screen size of 13.3-inches with 8GB of RAM and 256GB of SSD storage, you’re covered on every aspect. The design of the Mi Notebook Air is pretty sleek and solid and features Core-i5 configuration and runs Windows 10 out of the box. If you’re interested in getting it, the Xiaomi Mi Notebook Air is available at a 24 percent discount coming down to $649.99. Head over to this link to get it. Teclast F6 Pro is another great addition to our list this week. The new laptop boasts a 13.1-inch screen size running Windows 10 Home. 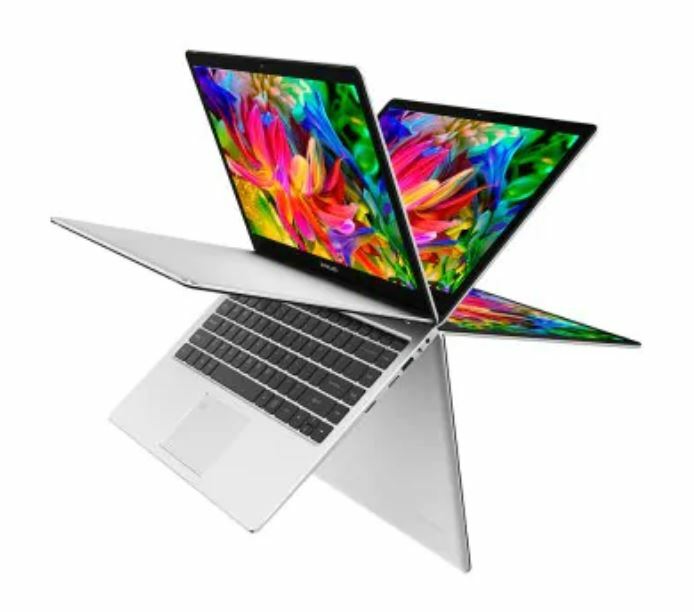 It is powered by an Intel Core m3 processor coupled with 8GB of RAM and 128GB of SSD storage. So you have plenty of power to get you through the day. If you’re interested, Teclast F6 Pro is available at a 21 percent discount dropping the price down to just $475.99. Head over to this link to avail the discount. if you’re into gaming, then we have a laptop for you that will provide you with the best specifications and experience. The MSI GV62 Gaming Laptop features powerful internals, a stunning design and much more which is necessary for all your gaming needs. It features a 15.6-inch screen and it is powered by a Core-i7 processor and 8GB of DDR4 RAM. Above all, the MSI GV62 also features an NVIDIA GeForce GTX1050 Ti. So you can make sure that your frame rates stay high. 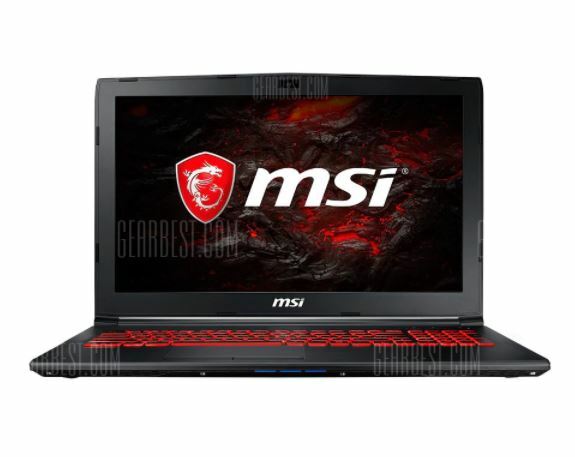 If you’re interested, you can get the MSI GV62 at a 14 percent discount making the price come down to just $1199.99. If you’re interested in getting it, head over to this link to avail the discounts. 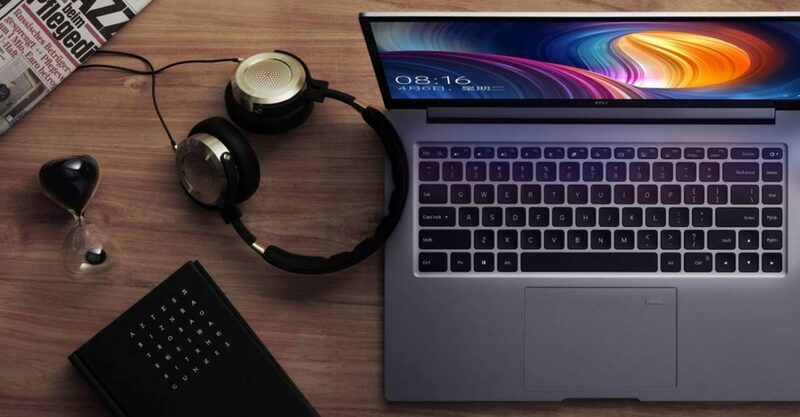 If you’re a fan of Xiaomi laptops, you must love the Xiaomi Mi Notebook. The machine features a stunning design and powerful internals. It runs Windows 10 on the big 15.6-inch display housed in a stealthy Dark Gray body. It is powered by an Intel Core-i5 processor coupled with 128GB of SSD and 1TB of HDD storage capacity. The device is packed with everything you would want in a standard laptop. 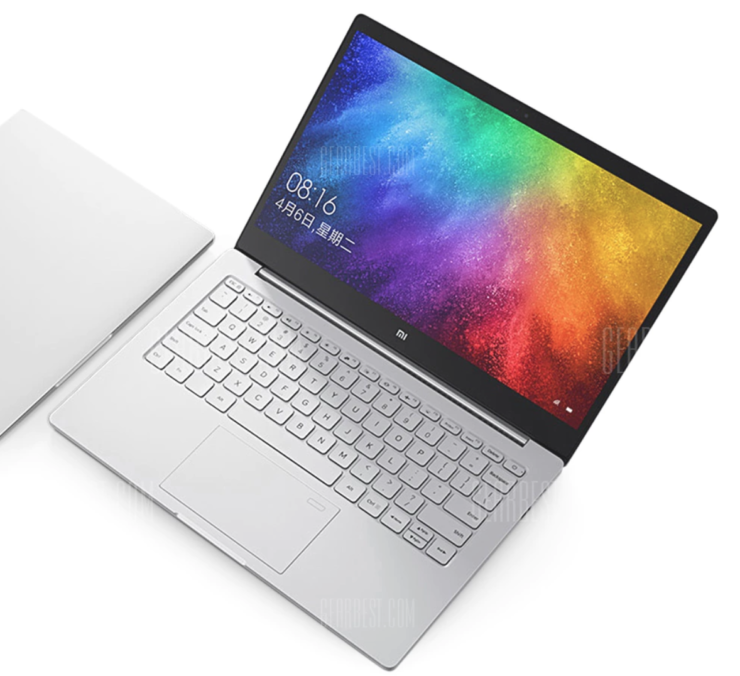 If you’re interested, you can get your hands on the Xiaomi Mi Notebook at a 24 percent discount coming down to just $669.99. Head over to this link to get it. 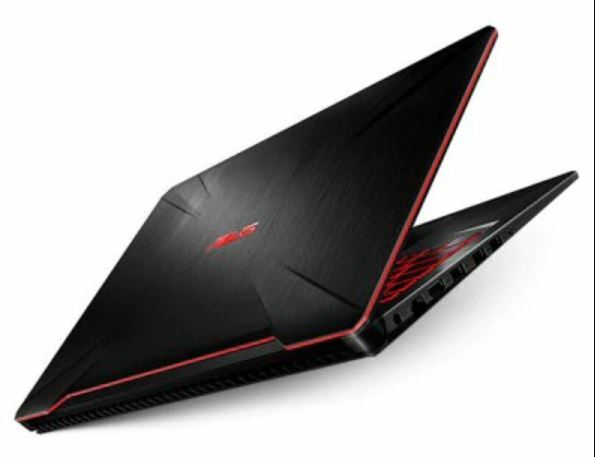 If you are searching for the best laptop for gaming, the ASUS FX80GE8750 Gaming Laptop would be just the right one for you. It features most of the same specifications as that of the MSI GV62 but in the ASUS format. It runs Windows 10 Home and is powered by Core-i7 coupled with 8GB of RAM and 1TB of HDD storage capacity. So you’re good on all aspects. However, the device also features an NVIDIA GeForce1050 Ti graphics card to boost your gaming performance. If you’re up for it, the ASUS FX80GE8750 Gaming Laptop is available at a 12 percent discount dropping the price to just $1159.99. Head over to this link to avail the discount. That’s all for our list of best laptops for now. We will share more products on discounts soon so be sure to stay tuned in for more details. Do take note that the discounts are offered on Gearbests list prices. The discounts are also available in the places as well, so you can compare and contrast at will. Also, take note that the discounts are only available for a limited time, so act fast and order away. This is all for now, folks. What are your thoughts on the laptops and notebooks on our list? Let us know in the comments.